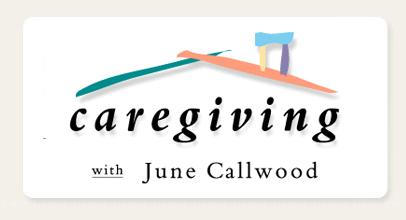 Elder Care Takes a Village – Meet Silver Sherpa! As you may know, my expertise is in the areas of aging, eldercare and long term care planning—undeniable issues as our population ages. A new survey by Edward Jones reveals that while Canadians say they value the financial well-being of their families and their own quality of life in old age, many are not investing in key forms of protection to safeguard these assets. Is Alzheimer’s Type 3 Diabetes? By Karen Henderson|November 28th, 2014|2014, News, Views, Winter 2014|Comments Off on Is Alzheimer’s Type 3 Diabetes? What’s Karen been up to? I am delighted to announce I am growing my family consulting practice. I’ll outline briefly a case I am working on now, which concerns my client, a 60-year old son and his 85-year old mother. By Karen Henderson|November 28th, 2014|2014, News, Views, Winter 2014|Comments Off on What’s Karen been up to? In addition to being featured the above mentioned Financial Post Magazine, I was recently asked to participate on a panel for the CBC’s Radio One show The Current. It’s not as hard to make it to 100 as you think. 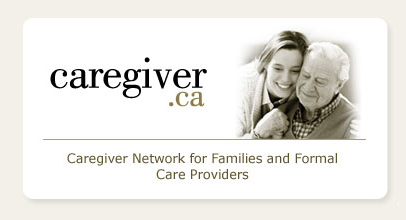 Statistics Canada says there were 5,825 centenarians in 2011, up from 3,795 just a decade earlier. By 2061, the federal agency estimates close to 80,000 people will reach the century mark. 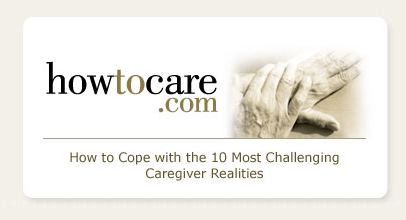 By Karen Henderson|May 19th, 2014|Caregiving, Eldercare, News|Comments Off on Should life expectancy be part of financial planning? I know a great deal about aging but this study surprised even me.